Last week we heard the the elusive White iPhone 4 had appeared on the inventory system of Vodafone Germany, and now it looks like the white iPhone 4 has turned up in AT&T’s inventory. The last official word we had from Apple was that the white iPhone 4 would be available in Spring 2011, so we can expected the white iPhone 4 to go on sale shortly. Apple are obviously looking to sell the white iPhone 4 to customers before they announce the iPhone 5, and with an iPhone 5 announcement expected in May, we suspect the white iPhone 4 will finally be available soon. 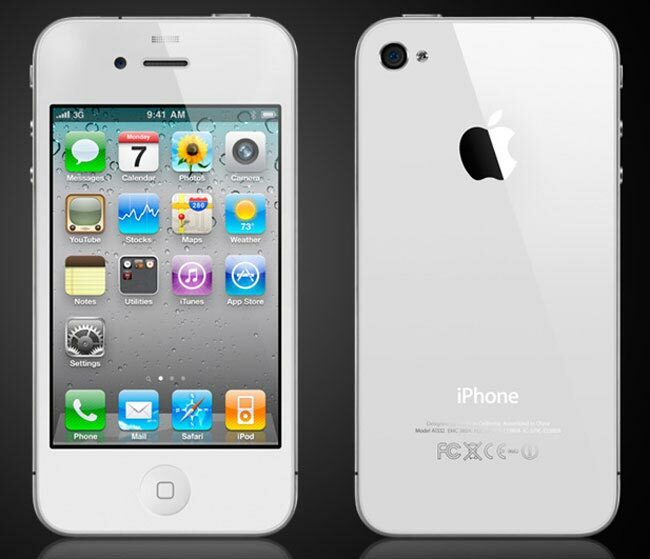 If you have been waiting to get your hands on the white iPhone 4, it might be worth waiting a couple of months until the iPhone 5 is revealed and either get one of those or get the white iPhone 4 which will probably be cheaper with the launch of the new model. Have a look at our article on the difference between the iPhone 4 and iPhone 4S, and also make sure you check out our iPhone 4S review.